Perfection is a newborn baby. Their softest-of-soft wispies of hair. 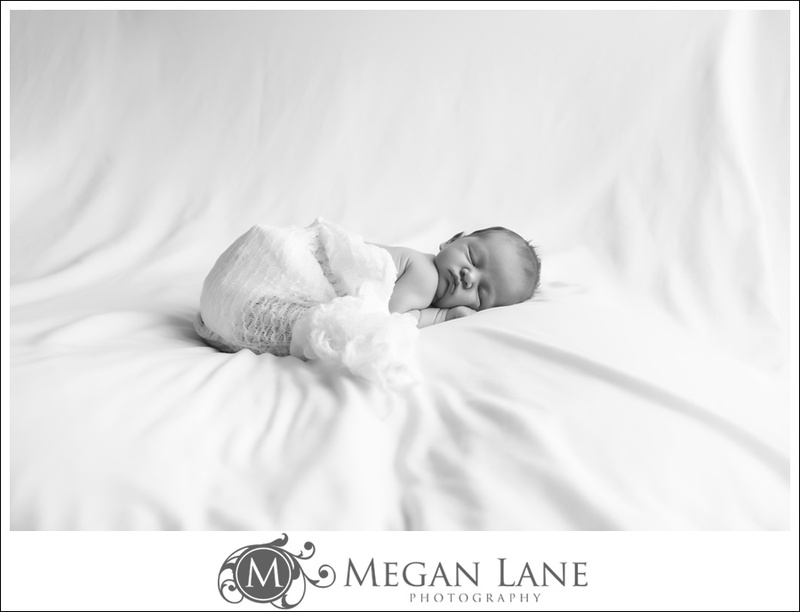 And this perfect little Miss has been MUCH awaited – not only by her fabulous family but also by ME! Because this is not the first time I’ve photographed this family – oh no! I’m the lucky girl who has captured memories for them since their little Mister was just turning one:) In fact, I last saw them for maternity pictures – SUCH fun!! And now it’s time for little Miss J to have her very own turn in the spotlight. I’m telling ya – peeeeeerfection. We started with some family pictures, where Big Sis proved that she’s already an expert in big sister sweetness…! And Little Mister showed off his new oh-so-soft big brother pats-skills. Then it was time for a Mommy Snuggle. And then it was Miss J’s time to shine! 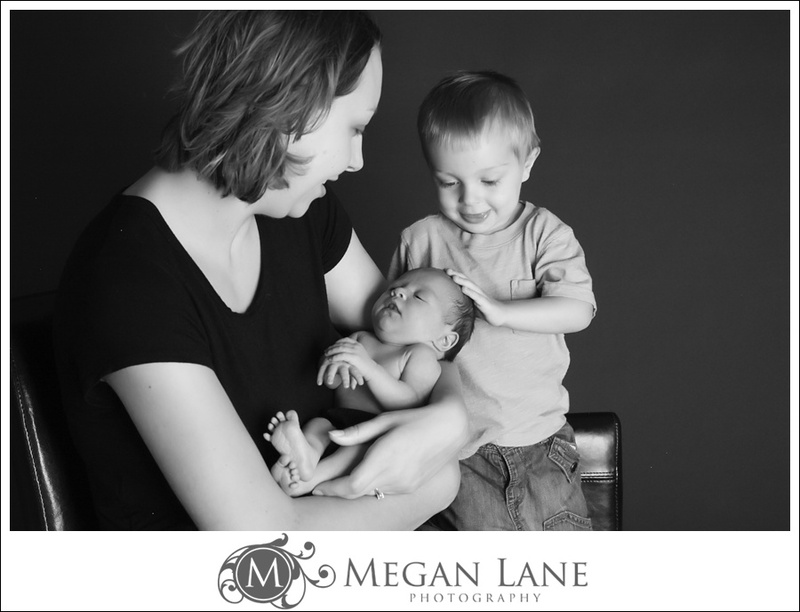 Of course, no newborn session would be complete without some sleepy shenanigans! 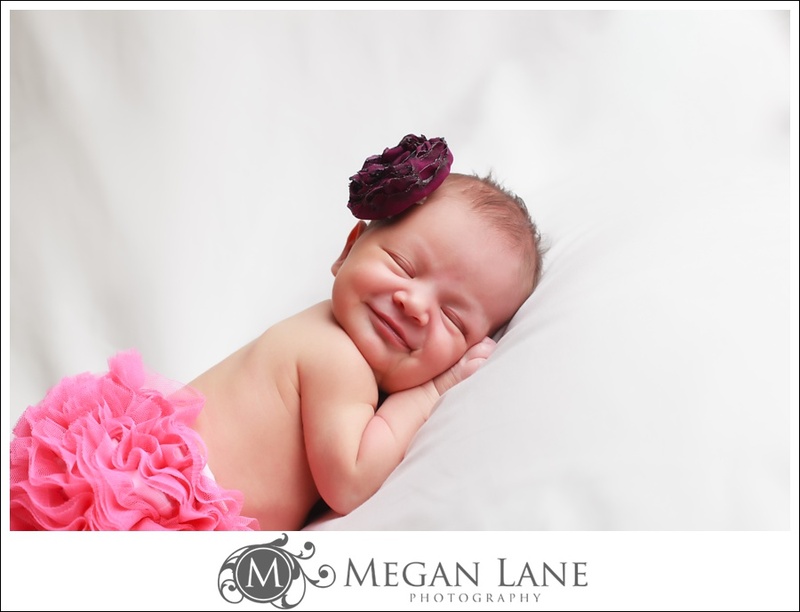 Back to sleep sweet girl………..
And to end the session, Miss J hit a grand slam with THE most perfect newborn smile ev-ah!! My job, it’s rough people, rough. !! 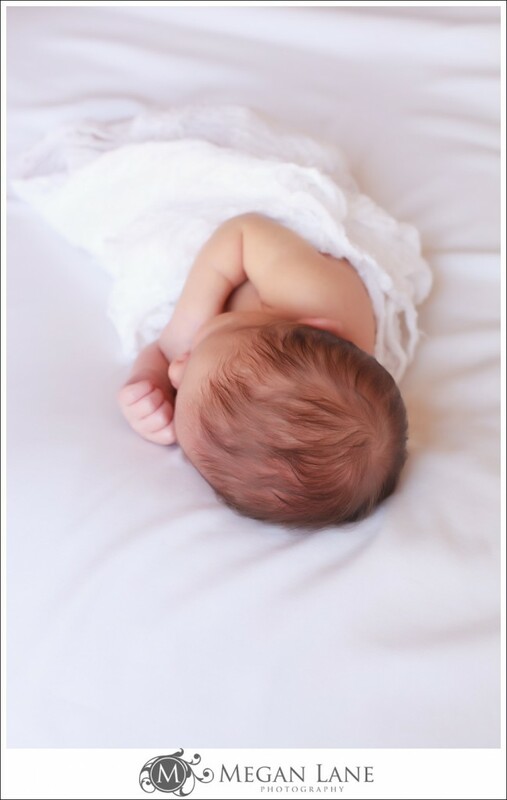 Please also head over to our page on Facebook to connect with us – we love new Likes:) And if you’re interested in chatting about your own newborn/baby/family pictures please feel free to Contact me anytime! You can also find more of our work and info about our pricing on the MLP Website.